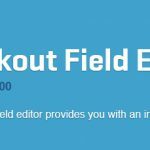 Woocommerce Checkout Field Editor v1.5.1 – The checkout field editor provides you with an interface to add, edit and remove fields shown on your WooCommerce checkout page. 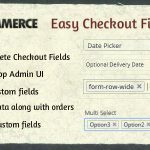 The checkout field editor provides you with an interface to add, edit and remove fields shown on your WooCommerce checkout page. Fields can be added and removed from the billing and shipping sections, as well as inserted after these sections next to the standard ‘order notes’. The editor supports several types for custom fields including text, select, checkboxes and datepickers. Core fields can also be moved around giving you more control over your checkout without touching the code. 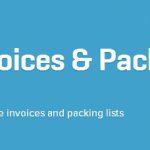 * Tweak – Add support for Print Invoices Packing Lists. * Tweak – Add custom fields to the admin order screen. 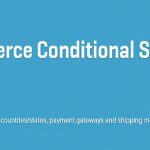 * Fix – Improves compatibility with Customer / Order CSV Export 4.0+ (account for custom formats). 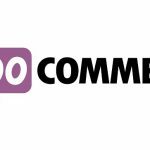 * Fix – Don’t hide Additional Information header if comments disabled and more than one additional fields. * Fix – Validate required checkbox field.